Fr. Madden Auditorium, Carr Hall, 100 St Joseph St.
Tickets $30, $20 students and seniors at the door. 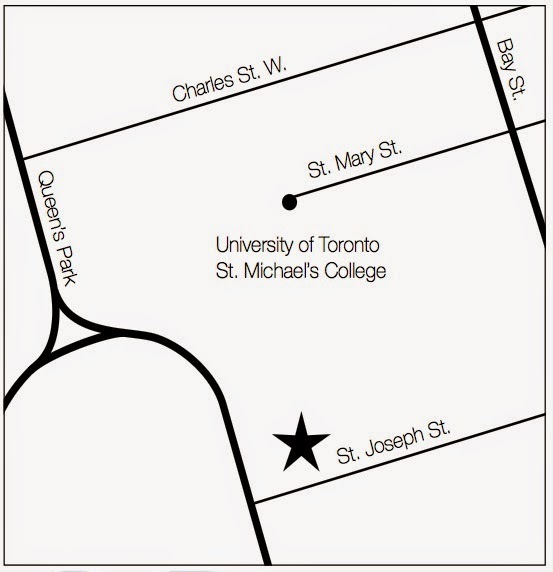 As Ensemble-in-Residence at St. Michael’s College in the University of Toronto, we present a series of concerts 16th and 17th century sacred domestic music for voice, strings led by Christopher Verrette, and lutes. A pre-concert talk at 7:30PM puts the music in context. Concerts at 8PM. In 1620 Monteverdi wrote to his opera librettist Striggio explaining why he couldn’t possibly get away to Mantua. 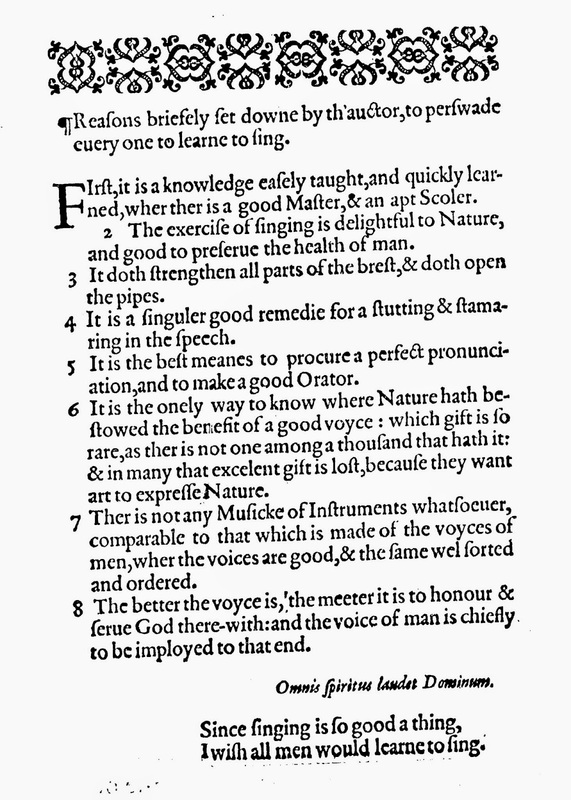 Apart from his duties at St. Mark’s Church, ‘there is the Most Illustrious Primicerius, for whom every Wednesday, Friday and Sunday, I make music in a certain oratory of his, to which half the nobility come.’ Similarly Byrd and other Elizabethan composers created domestic sacred music for voice and viols or violins. And of course, we can imagine the guilty melancholic evaporating his thoughts to his lute. 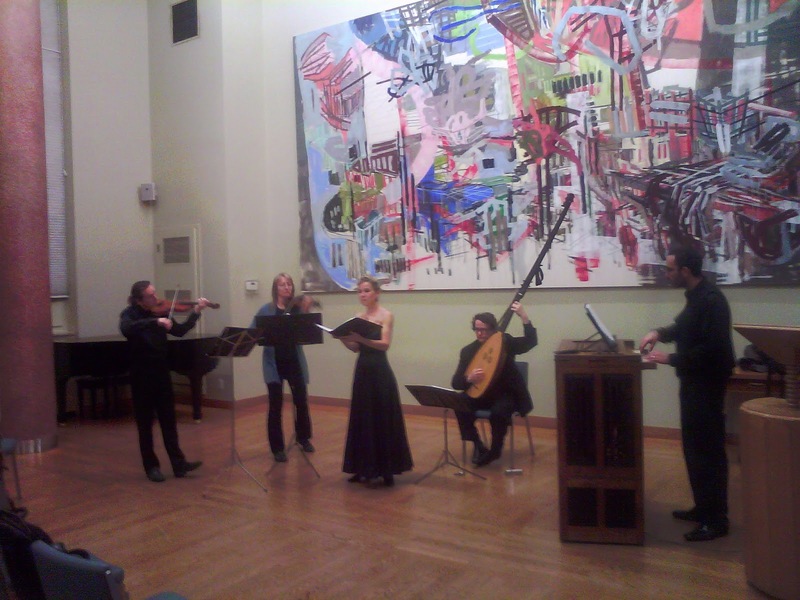 Consort songs, motets and In Nomines for strings, and lute music by Byrd, Lassus, Dowland and others with a violin band. Music from the Elizabethan and Jacobean eras which shows a bubbling stewpot of music sacred and secular, Catholic and Protestant, full of subtle craftsmanship and even a little dazzle. 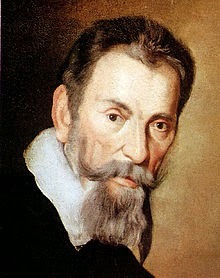 In the dedication to the Holy Roman Empress, Monteverdi says her protection gave him the confidence ‘to bring to light this spiritual and moral wood’. We present his Confitebor Tibi ala Francese (‘if you like, with four violins, leaving the soprano voice solo’), Grandi’s O vos omnes and other music from Monteverdi’s Selva Morale e Spirituale and Grandi’s Motetti con Sinfonie and sonatas for strings and theorbo. 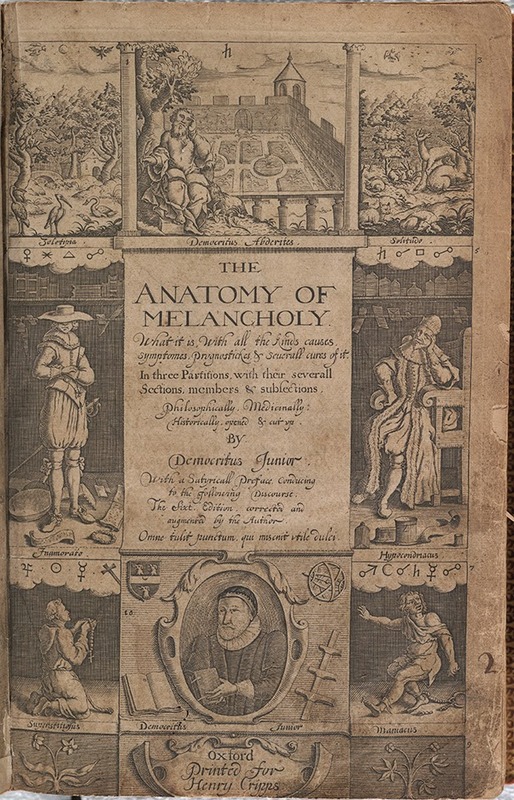 Robert Burton published his treatise an Anatomy of Melancholy in the last years of the reign of James I, when religious melancholy, which Burton puts in the section of his book on Love Melancholy, was a real problem among the ‘Godly’. He also tells us one cure is ‘Music of all sorts aptly applied’. We combine the ‘passionate pavans’ of John Dowland’s Lachrimæ or seaven teares for violins and lute with some of his airs, consort songs and music in memory of his beloved friend Sir Henry Noel.